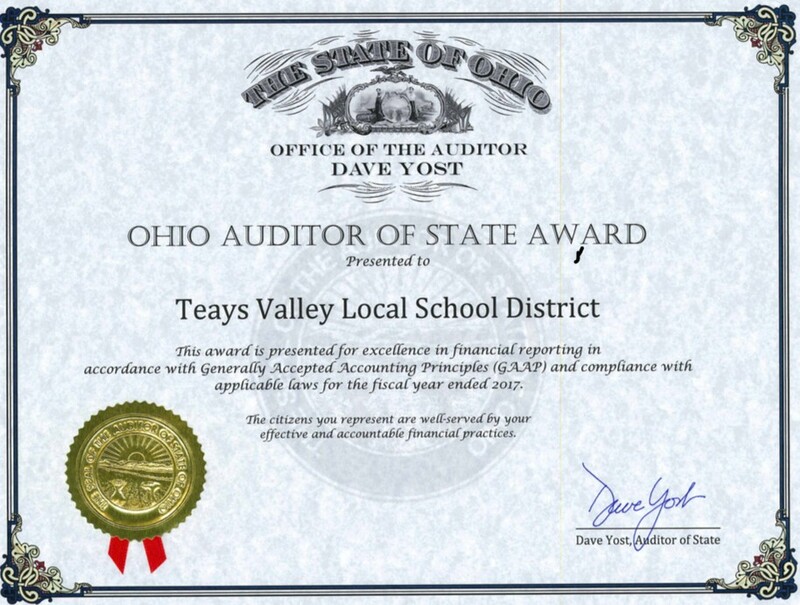 The Treasurer/Chief Financial Officer (CFO) oversees the financial operations of the school district. The Treasurer reports directly to the Board of Education and serves as secretary to the Board of Education as well as the district’s Public Records Officer. In those capacities, the treasurer’s office records the official minutes of the board and maintains files, contracts and other official documents on behalf of the board. Major functions of the treasurer's office include - annual budget reporting, financial forecasting, grants management, payroll, accounts payable, accounts receivable, budgets/appropriations, fixed assets inventory, insurance - liability/property/fleet, employee benefits, public records and student activity accounting. For more information, click on the links on the left.